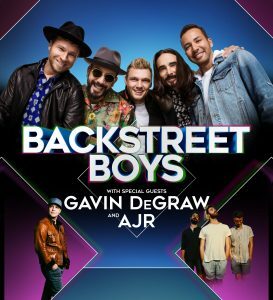 UNCASVILLE, CT (November 9, 2018) – 96.5 TIC rings in the holidays with their All – Star Christmas show starring Backstreet Boys with special guests Gavin DeGraw and AJR at Mohegan Sun Arena on Friday, December 14th at 8:00pm. That’s right – Backstreet Boys had such a great time at last year’s sold out All – Star Christmas, they’re coming back this year! 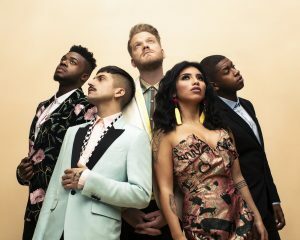 Tags: Tags: A Cappella, A Pentatonix Christmas Tour, holidays, Live, mohegan sun arena, Pentatonix, Pentatonix Christmas Is Here! Celebrate Easter Sunday At Mohegan Sun! UNCASVILLE, CT (March 12, 2018) – Guests are invited to enjoy various Easter dining and shopping specials on Sunday, April 1st at Mohegan Sun – home to award – winning restaurants like BALLO Italian Restaurant, Michael Jordan’s Steak House or 23.sportcafe, Tom’s Urban and more. 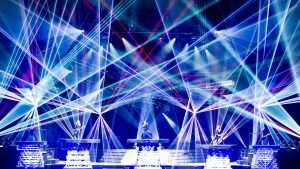 Irish musical ensemble, Celtic Woman are oneagain bringing their popular Christmas themed concert to Mohegan Sun Arena on Sunday, December 6th, starting at 7:30pm. Planning a day for Mom on her special day isn’t always easy, but Mohegan Sun tries to simplify the process with various dining specials, great entertainment including the legendary Beach Boys in Mohegan Sun Arena, spa services and plenty more all for mom!